The album will arrive in September. 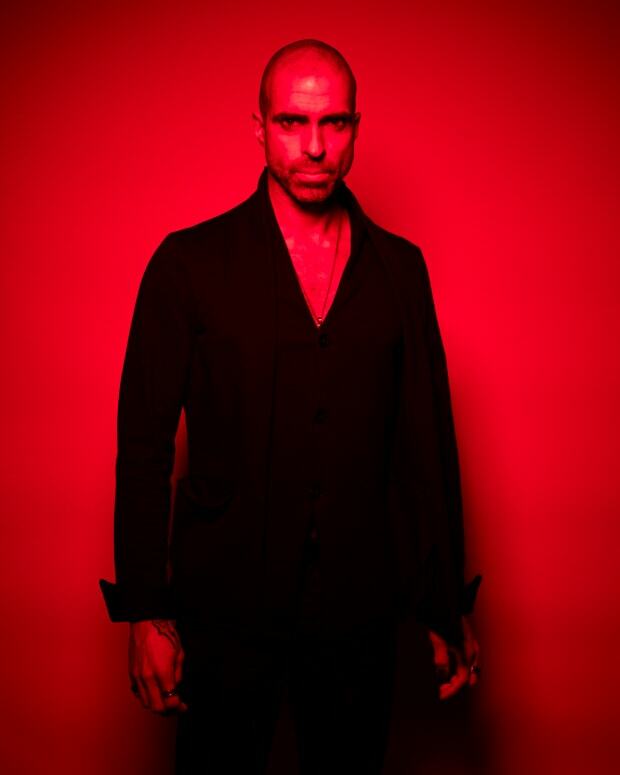 Chris Liebing has announced his new album Burn Slow, which will be released on September 7 via Mute. He has also released the tracklist for the 10-track album and a new single with Gary Numan. 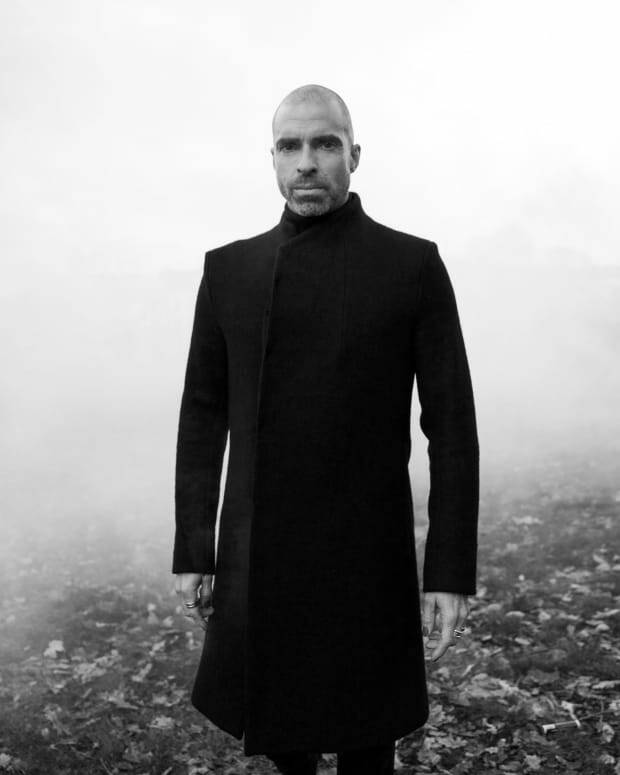 This is the first full-length artist album from Liebing in over a decade. The LP has several diverse features coming from artists like Aleen, Miles Cooper Seaton, Polly Scattergood and Gary Numan. His collaboration with Numan, “Polished Chrome (The Friend Pt. 1)” has been released today to help push the album and you can listen to it below. 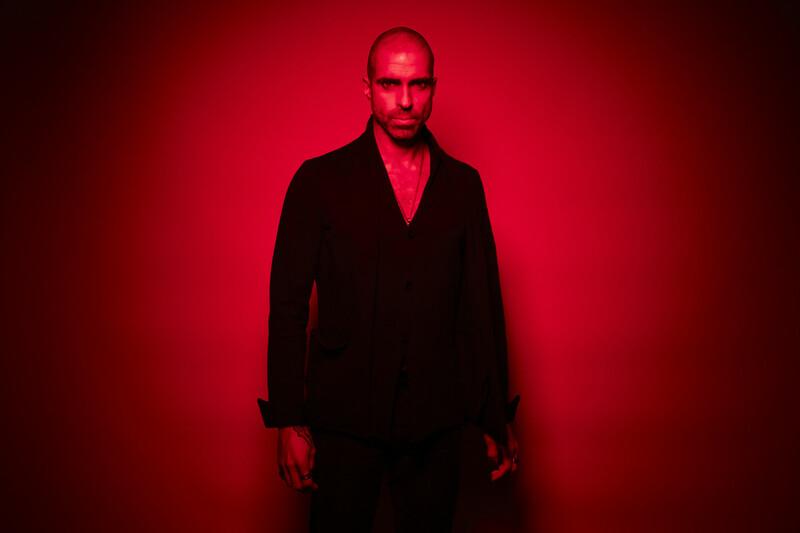 Fans know Liebing for his relentless, hard-hitting techno. If they are expecting that on this record, they may be in for a bit of a surprise. As the title would suggest, it is a bit slower. “I’ve wanted to do something like Burn Slow all my life,” he says in a press release. There is still the framework of techno beats, but more harmony involved. 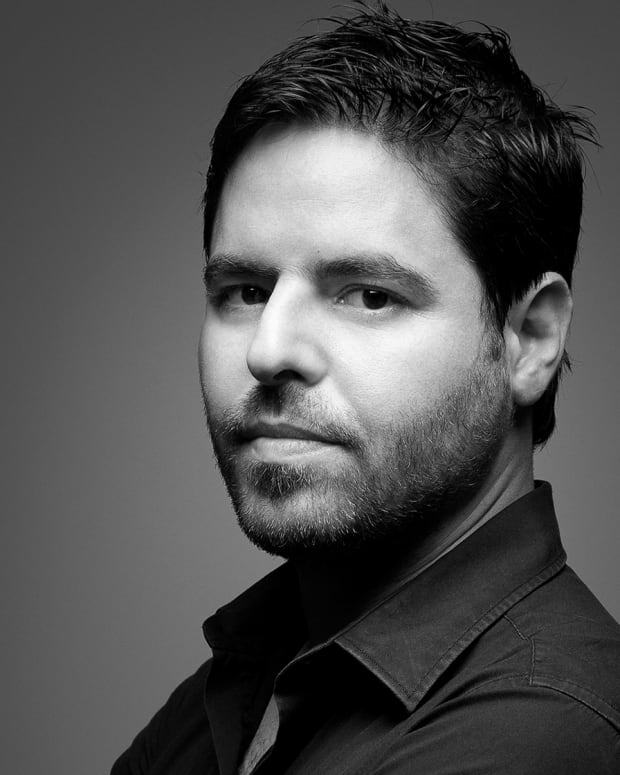 He teamed up with composer and producer Ralf Hildenbeutel to help make the album and bring that out of him. "Novembergrey" was the first single from the LP, which you can hear below. Pre-order Burn Slow here anywhere you get music here.